Because Aquator can model real-world water resource system rules, it is ideally suited to solving complex optimisation problems, such as derivation of reservoir control curves using the Genetic Algorithm technique. 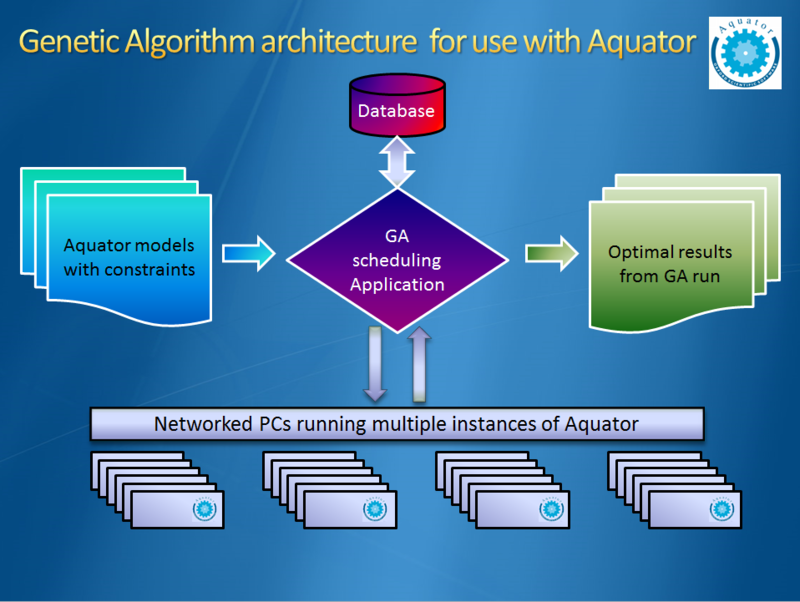 Aquator has been successfully linked to a Multiobjective Genetic Algorithms optimisation module that optimises reservoir control curves. The documents listed below show examples of this technique. If you have an optimisation requirement that could use Aquator, please contact us with a Technical enquiry.